Bob hairstyle is always in fashion. It is one of the most loved hairstyles these days because it is easy to manage, looks elegant, and trouble-free to carry especially for the women who have frizzy hair. Women with thin, thick, straight, curly or any type of hair can get the inverted bob hairstyle. However, bob hairstyles are season free because it can be styled in varied ways for a fresh and a new look. 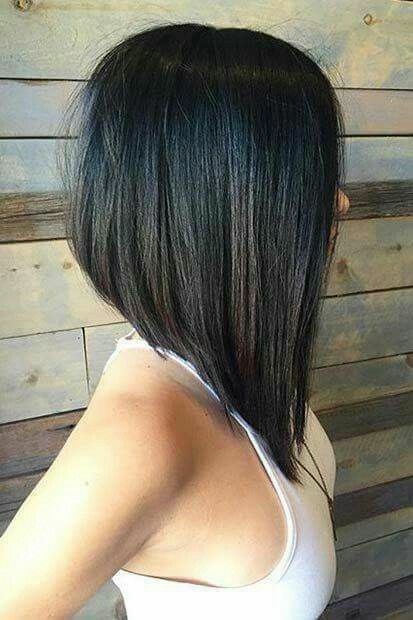 In long inverted bob hairstyles, hair at the back is shorter while long in the front. The final appearance has very little difference from the A-line bob. 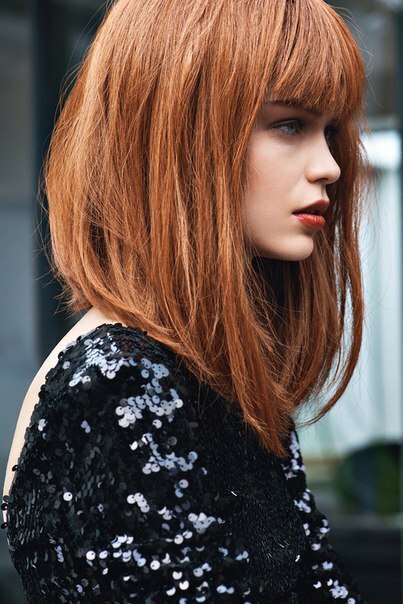 It can be differentiated from the A-line bob on the basis of the tapered back that includes stacked layers. It is more curved and less flat when viewed from the back. The difference in the front and the back length can be chosen by the woman going for it. Some great inverted bob hairstyles are as follows. If your hair texture is thin, go for the Angled Bob Purple Brown Highlights Bob cut. This looks classy and gives you an elegant look. It is a great match for the women who needs low maintenance hairstyle. It lets them to keep toss their head from one side to the other. It is recognized with its sharp lines and angles. If some streaks of an additional color are added to the bobs they look more trendy and stylish. It is perfect for an informal or formal look. However, styling is easy but the volume at the back look more trendy. Want to get a fresher look? Let go of simple and classic bob cut. 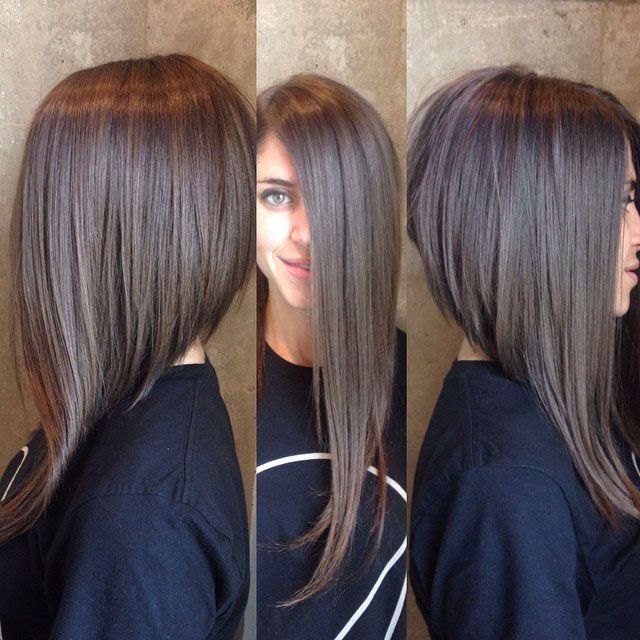 Enhance your features with the long layered inverted bob style that will make you look more lively and cheerful. 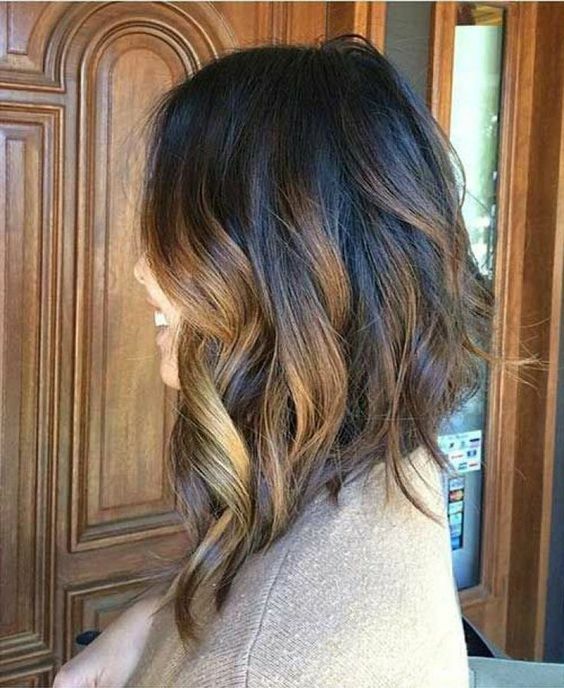 This layered inverted bob with a touch of messy waves can make any woman look brighter and trendier. There is no doubt bob haircut demands very low maintenance but a polished bob needs proper care. It has an edgier look and ideal for straight hair. It is a great style and you will surely fell in love with it. This bob style was in fashion in 2010 just because many celebrities were seen walking with an asymmetrical bob hairstyle. This haircut is short, and suits women with oval, square and round face shape. It gives a tremendously attractive look. 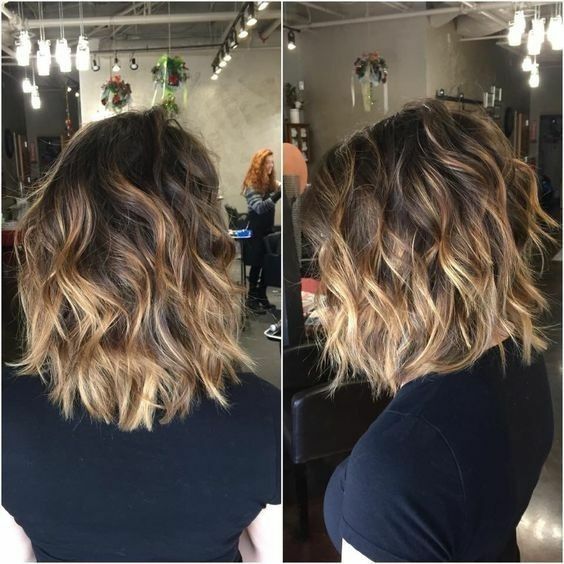 Add more layers to an inverted bob will make your hairstyle unique. It is a perfect choice for stylish and trendier look. Just tuck one side behind the ears and see how well it matches your look. Chic and sleek straight inverted bob hairstyle is a long bob. Every girl will surely be intrigued by it because it adds a dramatic look to your personality. The cut is long layered from front. Associated with the renewed celebrity this inverted bob style is popular among the young ladies of style. Add smoothness to the inverted bob hairstyle by getting soft curls to your haircut. It gives a fuller look and makes it easy to manage the hair in a perfect manner. 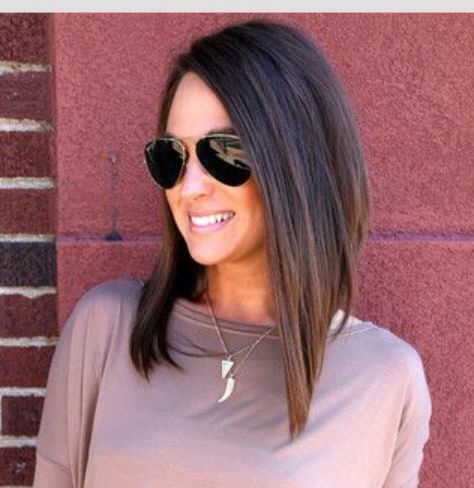 Although this style is complicated as compared to other long inverted bobs but still gives a great impression. It is a great classy style that gives your hair a complete polished look. 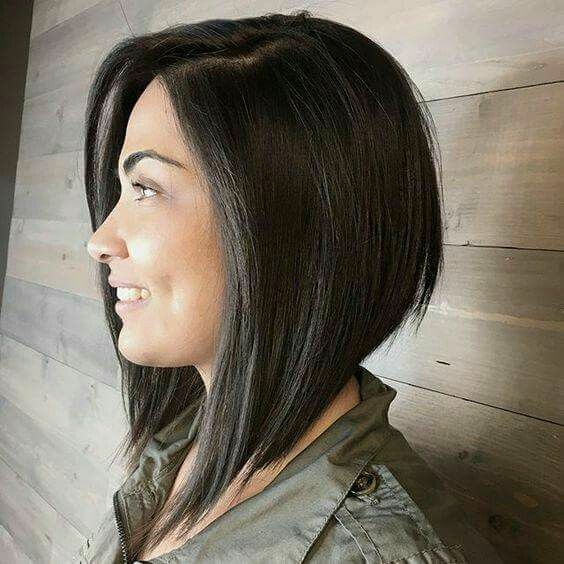 Inverted bob can give a perfectly organized look to the thick hair but if you have thin hair, add stacked layers to your cut. This will add volume to hair and will make you look more attractive. This bob version allows the hair to stay in a perfect place whether it is a casual meet up or a formal gathering. Do you want to multiply your style and enhance your look? Then get the waves on the inverted bob haircut. 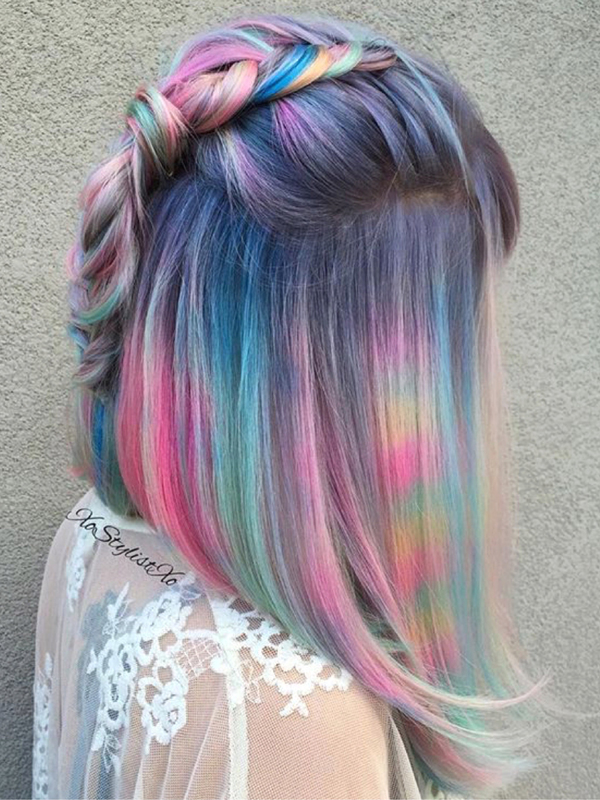 Do go for bright coloring and get the sexier look with a messy hairstyle. The idea of getting an inverted bob with bangs definitely seems childish but for a perfect change, Bob with bangs is a unique hairstyle. Bangs goes perfectly with a long bob hairstyle. It gives a happy go lucky kind of look and ensures a soft image. This hairstyle is great for women with round face or with a broad forehead. Inverted bob is equally good for the thin hair. 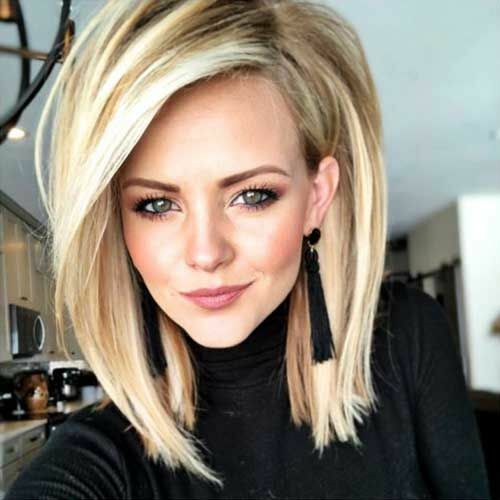 The three options of long inverted bobs that can go well with the thin hair are the chin length, medium length or a comparatively longer length. So if you have thick and good volume textured hair, go for longer bob hairstyle. It will surely standout your appearance. Messy bob is basically not a haircut but is titled for women who have wavy or curly medium sized bob cut. It is always ready to go because it demands very low maintenance and looks perfect when are messier. However, it goes ideal with a front layered step. 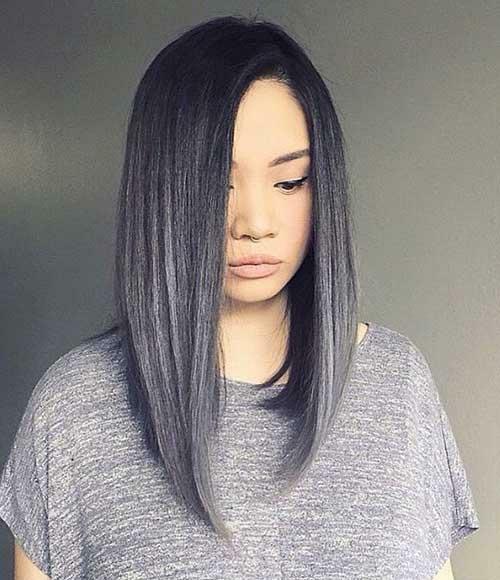 Yes, the combo of short and wavy bob hairstyle is appealing but dramatic long inverted bob hairstyle with straight texture hair is surely impressive. Have a look yourself. It is DIFFERENT. 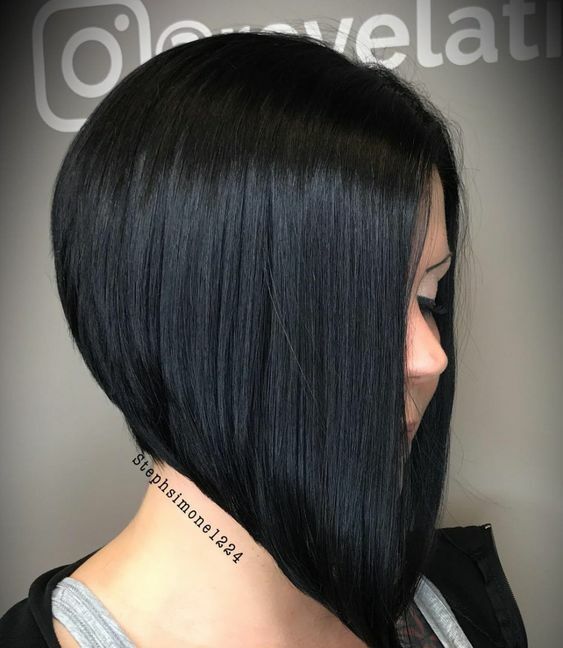 Add your favorite color to make the bob look different and unique because undercut inverted bob enhances the shape of the face because of minimum layers. It gives your personality a smooth and a calm look. 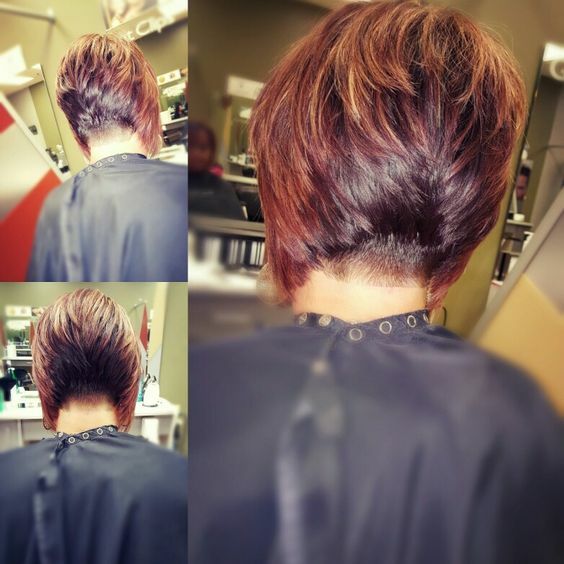 This is a playful inverted bob to match the mood of innovation lovers. 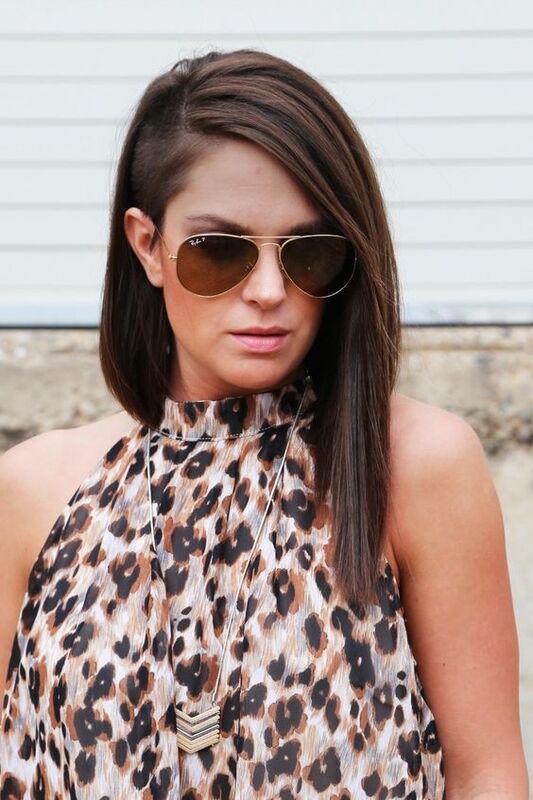 However, this inverted hairstyle is short from one side and long from other. 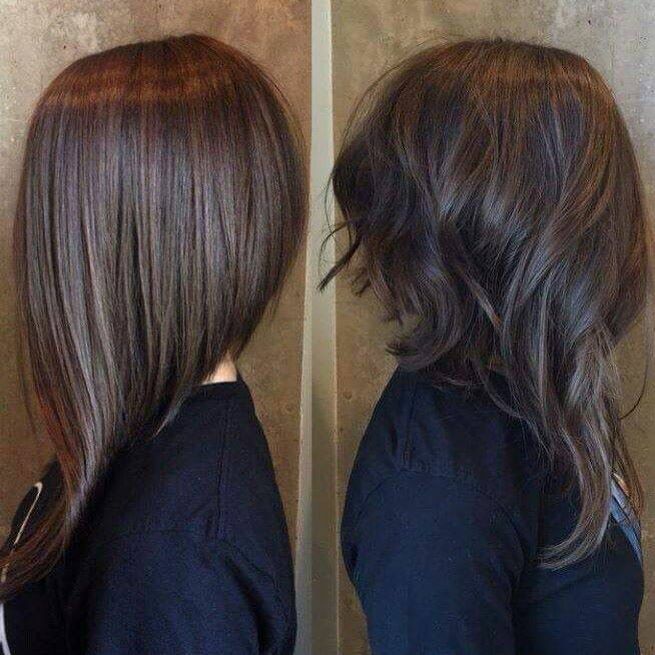 Want to see the magic of an inverted bob? Add some face-framing layers and enjoy the comfort of the sharp inverted bob. 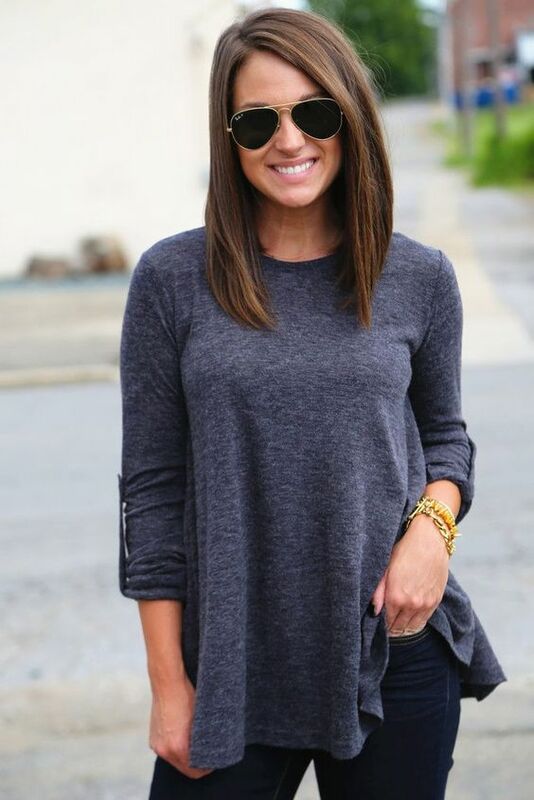 Sharp bob cut is perfectly aligned and gives you a cooler look. It is bold and beautiful. 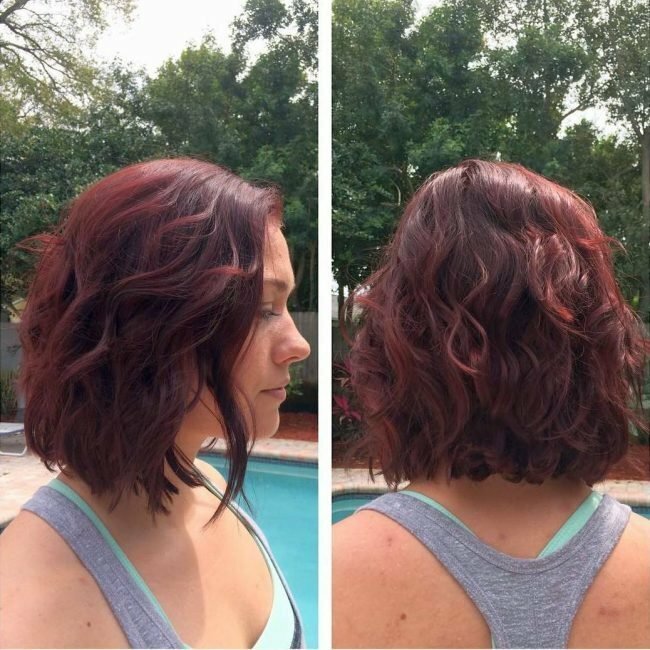 Ever heard of one length inverted bob? It will remind you of old 80`s bob. This allows greater movement and enhances the face shape because it does not have a lot of layers. The hair can easily be tucked behind the ear for a casual look. A line bob owns similarities with an inverted bob hairstyle. However, the sharp and long layers at the front give an alluring look. Want to add colors to your life? 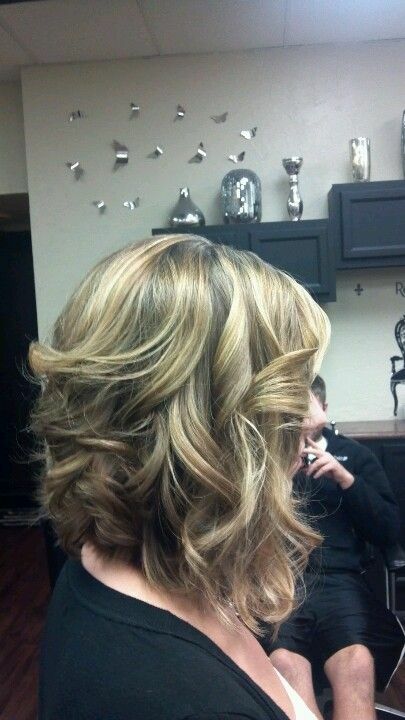 Then add vibrant colors to your hair hidden underneath the classic blonde bob cut. 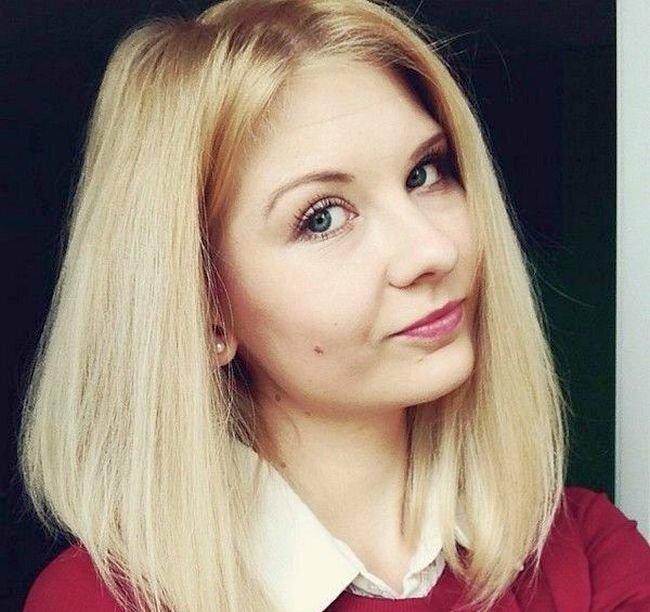 Yes, you are right, inverted bob hairstyle is easy to achieve and with the start of winter season, almost everyone will enhance their looks with a bob cut. So look attractive and use colors for advantage. If you want to carry a casual way of styling, simple inverted bob hairstyle is perfect for you. There are generally two types of inverted bob style one is for straight hair and another one for curly or wavy hair. No matter whatever the texture of your hair is, they can’t look better than the inverted bob with layers. It definitely suits all women of style. 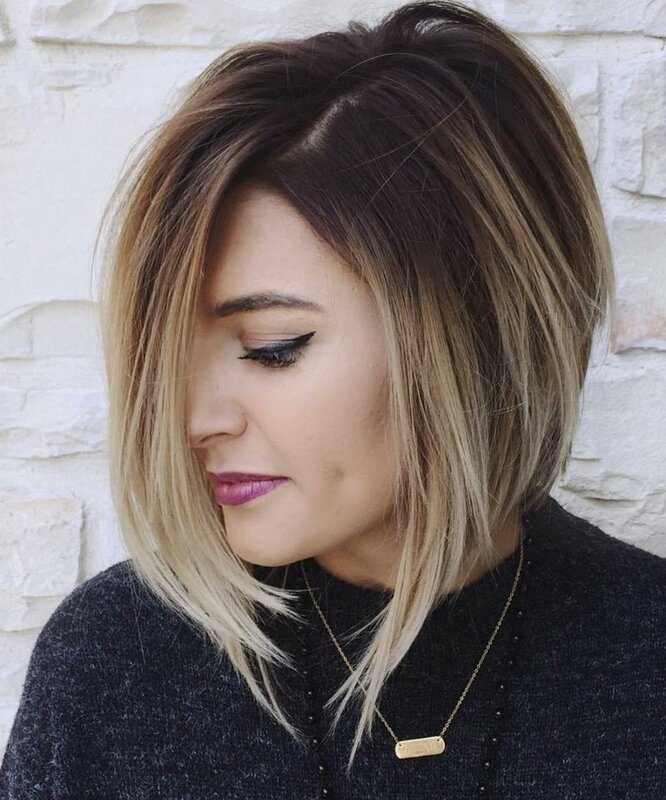 Add layers to the bob and see the hair doing magic with your personality. 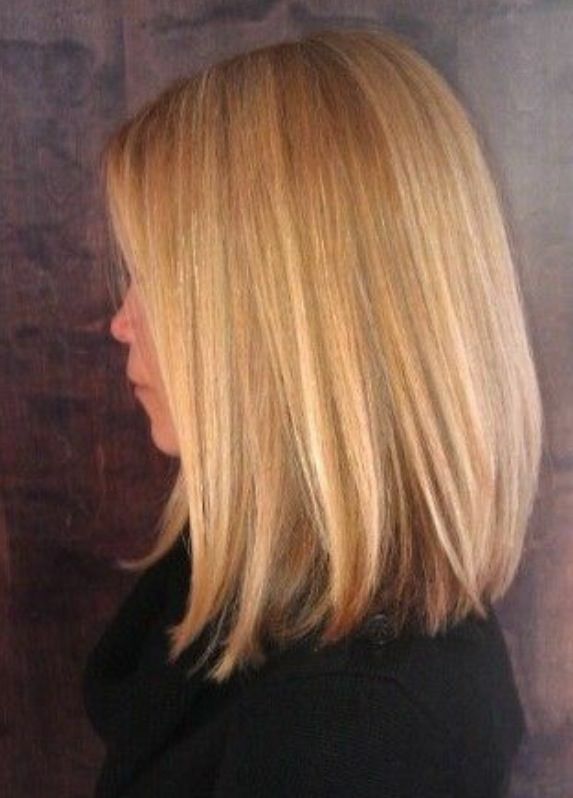 This layered inverted bob with a touch of messy waves can make any woman look brighter and trendier. Finding the right bob style is not easy so instead of experimenting with your looks, go through our collection of long inverted bob hairstyles and give it a try. Do not forget to mention your experience with us.